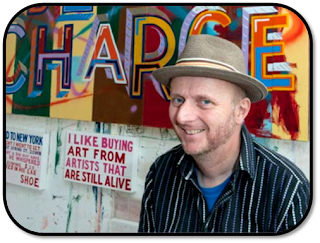 Bob and Roberta Smith, alias Patrick Brill, was born in 1963 in London. This British contemporary artist studied at the University of Reading, and also received a scholarship at The British School of Rome, as he was not graduated yet. He then completed his studies with a MA at Goldsmith College in London. The nickname 'Bob & Roberta Smith' takes its origin in a collaboration between Patrick and his sister, Roberta. They have worked together for a couple of years. Patrick Brill is a multitalented artist: he not only paints and sculpts, but also takes part as a musician in a band called ‘The Ken Ardley Playboys’. He also has its own radio programme, ‘Make your Own Damn Music’ (Resonance FM). Smith teaches at the Sir John Cass Department of Art, Media and Design at London Metropolitan University. 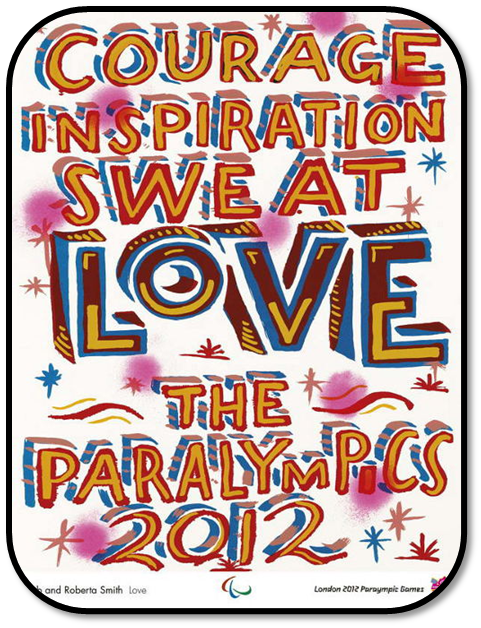 Bob and Roberta Smith is well-known for his powerful opinionated messages and slogans, and uses language and colours in very interesting ways. This artist is also an activist with many interests: e.g. politics, feminism, public realm, graphics, sloganeering, etc. Much of his art is created in performances, involving strong ideas of participation or DIY elements, which characterised an artistic movement of the 1960s called ‘the Fluxus’. His work has also been exposed in many different exhibitions all around the world. Moreover, Smith has performed more than 15 one-man shows. 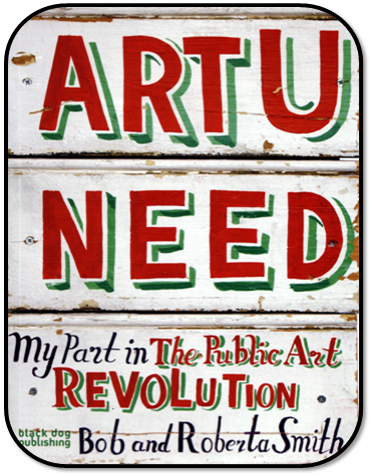 Bob and Roberta Smith constantly questions the position and the role of art in today’s society. According to him, art may help to establish direct communication with the public. In this way, art acts an important part in democratic systems, since it allows a forum for free speech to find expression. Furthermore, he thinks the greatest threat to art today is the fact that young artists mind that the only way to achieve success and recognition consists in earning large sums of money. Smith is convinced that art must stay free of any business influences. Patrick Brill also considers statements as being very influential in people’s decisions and actions, because they can persuade them to do something creative and positive. In several of his writings, Brill explains that everyone who has a culture does not need artists to make culture for them. He simply said people should make 'their own damn art'. 'Make Your Own Damn Art' is one of his most famous paintings. It expresses a belief in art and democracy. Its purpose is to provoke the public which Smith considers as a body to cajole, kick and stick pins in. But it also wants to encourage and to liberate people’s mind. 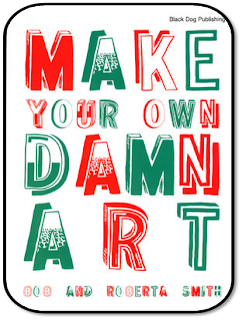 It then derived into a book, which sets out how it is possible to 'make your own damn art'. This book is a dynamic overview through the life and mind of the artist Bob and Roberta Smith. The idea of 'Art You Need: My Part In The Public Art Revolution' comes from a project in which five artists are asked to create site-specific projects to transform open spaces in Essex. 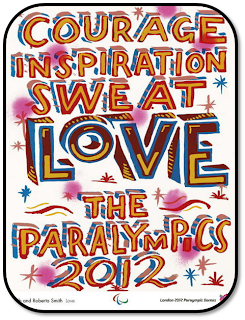 Bob and Roberta Smith was recently called by the Commissions East to oversee this project. 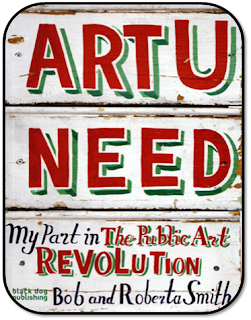 'Art U Need: My Part in the Public Art Revolution' is written in a diary form and is constituted of intimate accounts of the project. Smith specifies the place of public art in today’s society. 'Art U Need' adds something new to the art debate, providing a unique insight into how the artist’s mind works.